School's Out, Take Your Kids Fishing! 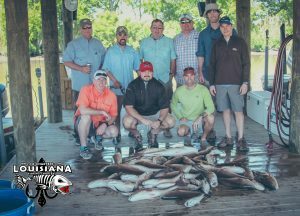 Kids are out of school now and if you want to get them away from their cell phones, ipads, and televisions, bring them down to Delacroix on a fishing trip. The redfish are on fire and the trout bite has been good as well. We are traveling pretty far South these days to find the schools of fish. This is great because you can combine a redfish and a trout trip in one. We are using live shrimp as we always do and recommend that you use it if at all possible. Live shrimp under a popping cork is simply the most effective way to catch inshore fish. It can really make the difference on a tough day of fishing when tides and weather are not in your favor. Not everyone has to use live bait to catch, but in the opinion of this Louisiana fishing guide, it is hard to beat. 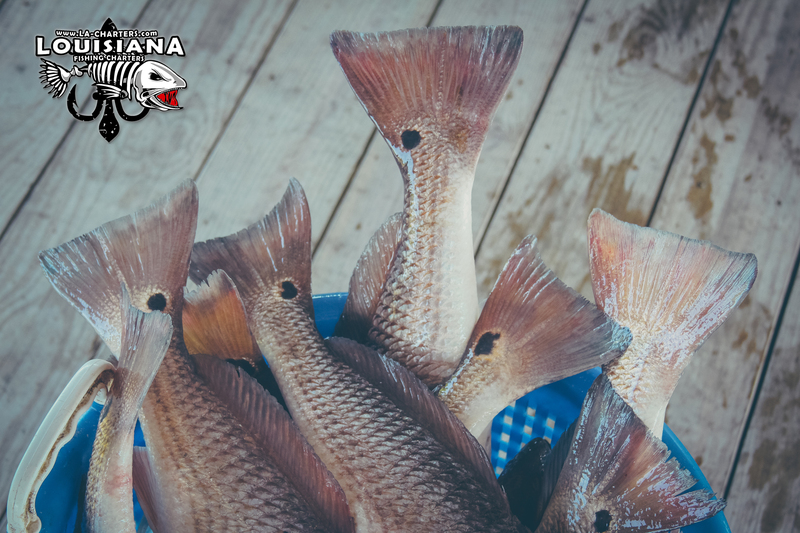 The Southern areas we are fishing are Lake Campo, Bay Lafourche and even Black Bay. The key for trout has been to find the oyster reefs and redfish have been coming off of points with moving water but also other places where there is hard bottom or oyster shells near the bank. 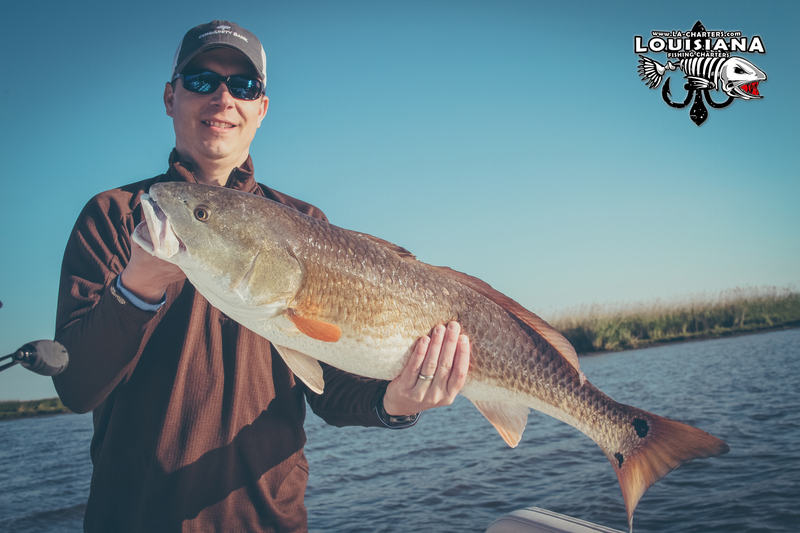 Our customer who book a Louisiana charter fishing with us have enjoyed the early morning boat rides to the outside. You definitely want to get going as early as possible to beat the heat. One fun thing about this time of year is the added bonus of sheepshead and drum to our daily limits. 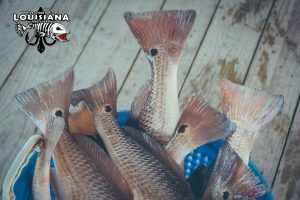 This species are mixed in with the redfish and trout and the never turn down a shrimp. If you head to the areas we are talking about you should be able to find drum and sheep as well. Summertime Louisiana Fishing has way more positives than negatives. We usually ave good tide movement and no more cold fronts so the water levels tend to stay normal unless we get a prevalent west wind. Don’t let your kids get too lost in tech land this summer. Get them outdoors and get them fishing. 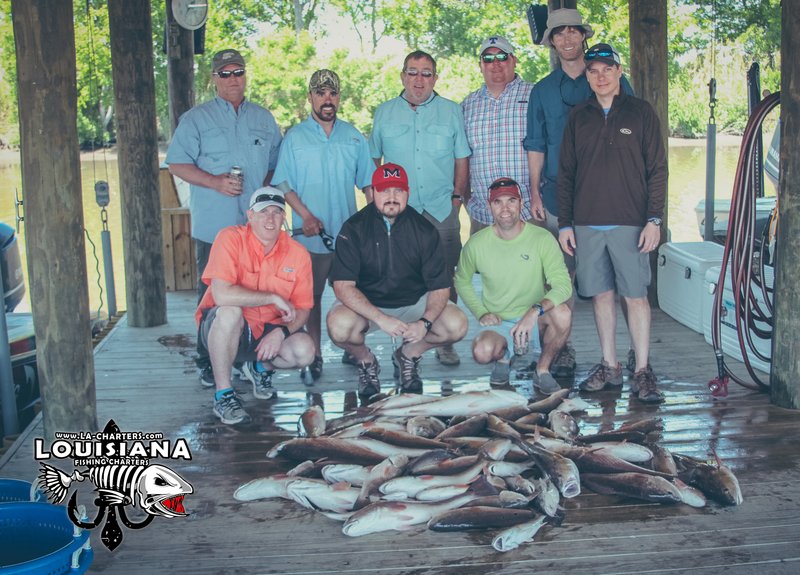 If you don’t have a boat, don’t know where to go, or just want someone to do the work for you while you enjoy the trip, consider booking your next charter fishing New Orleans experience with us.